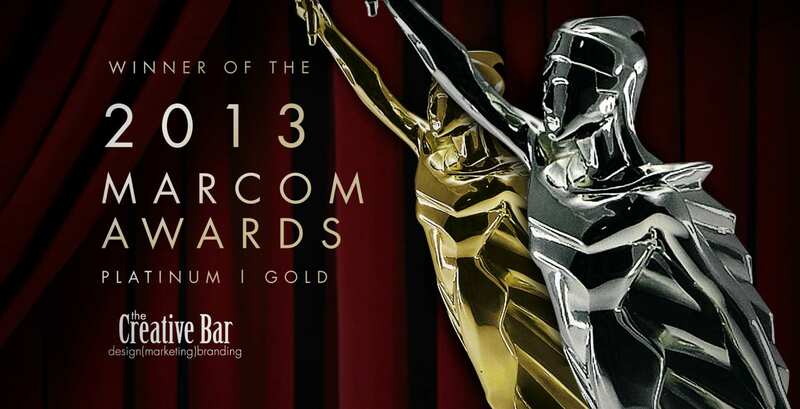 The Creative Bar is honored to be selected as a Platinum and Gold winner in the 2013 MarComAwards for their branding and catalog work with clients, Signature and Intense Cycles. This marks our fifteenth and sixteenth national design & advertising awards for the year. Signature is a powerful and easy-to-use management software developed by experienced veterinarians and innovative software engineers for the companion animal veterinary practice. They are a product of their parent company, Business Infusions, which was founded to deliver a best-in-class technology solution to business savvy veterinarians and practice managers. Today, their products are found in many top veterinary practices throughout the world. Intense Cycles is a state of the art mountain bike manufacturer located in Southern California that prides itself in custom designing and manufacturing bikes. They make it their own personal mission to design and refine each model in order to achieve the highest possible level of performance and craftsmanship. They achieve this by working closely with industry leaders and professional racers to utilize the latest technology that provides a product unmatched by any competitor.